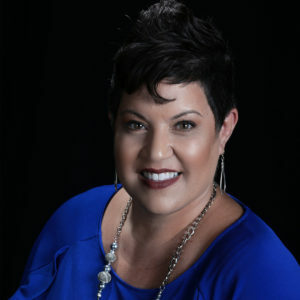 Carrie Madrid, President and Founder – The CARE Project, Inc. In 2012, at the age of 40, Carrie Madrid was diagnosed with Stage III Infiltrating Ductal Carcinoma breast cancer. Carrie endured a mastectomy, chemotherapy, radiation and reconstructive surgery. As a divorced mother of three children, Carrie struggled financially and emotionally throughout her “cancer extravaganza” and got to know other patients going through similar struggles. Committed to positivity and a strong belief that she could be a role model for others faced with a life threatening diagnosis, “Laughter & Lip Gloss” became her motto. Barely out of treatment herself, Carrie decided she needed to create a non-profit to assist both male and female breast cancer patients financially and emotionally, and incorporated The CARE Project, Inc. in 2013. Before cancer, Carrie was just surviving; since cancer she is thriving and is grateful to be able to live her life’s purpose of loving and supporting breast cancer patients. Copyright © 2019 The CARE Project, Inc..